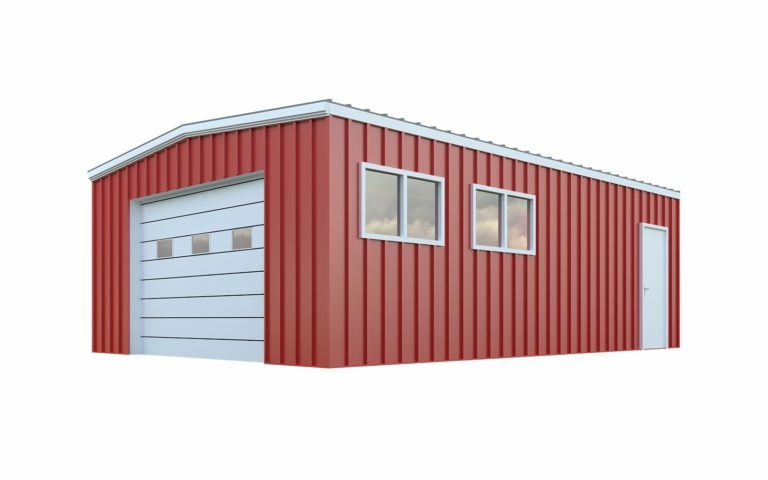 Our building packages include an impressive list of standard features and offer you hundreds of ways to personalize your steel building kit. 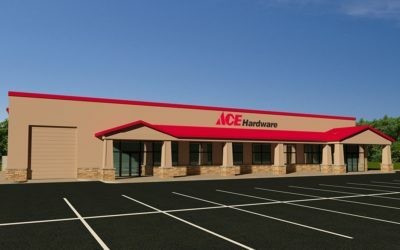 You can customize the look of your building with a unique color scheme or siding options and increase the functionality of your metal building by adding popular components. 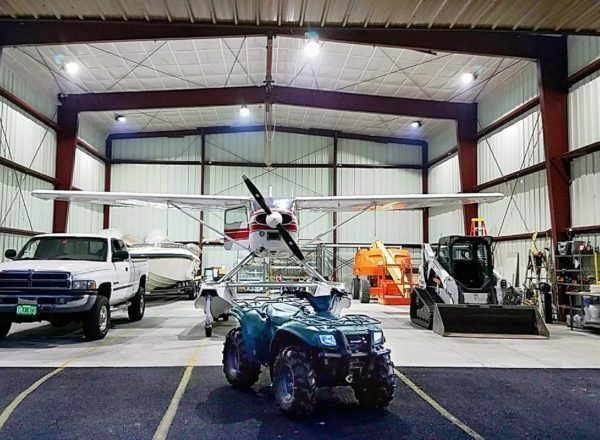 Your individual selection of accessories is what transforms your base building package from a standard shell into a garage, professional office space or trucking facility among thousands of other possibilities. Give us a call for assistance: 1-800-745-2685. One way our building system significantly reduces project costs is by decreasing construction timelines. In fact, our buildings can save you up to 50% compared to the cost of traditional construction. 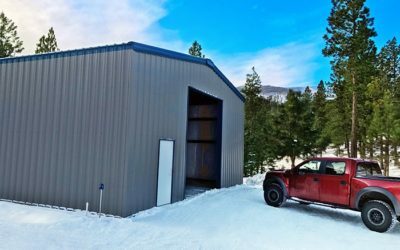 We deliver these savings by prefabricating the building which means that all of the welding is done at the factory prior to delivery and all of your framed openings for windows, doors and even skylights are pre-punched before arriving at your job site. This process not only lowers the overall project budget, it makes many of our buildings do-it-yourself friendly. 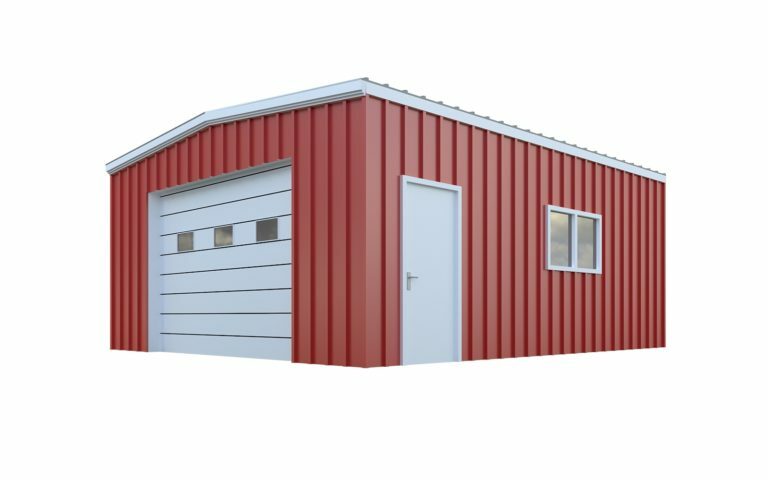 With simple bolt together construction and sheeting attached easily with fasteners, many of our garage, workshop and other personal building owners choose to assemble the building themselves. 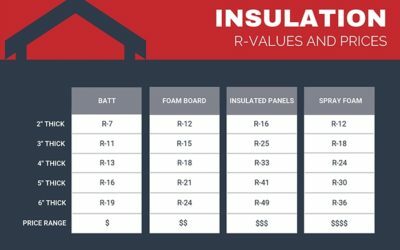 What affects the price of my building package? 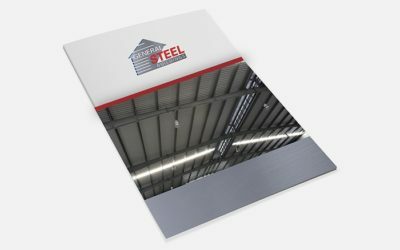 The current price of steel, the intended use and your location for engineering are the three most influential cost factors. What is the current price of steel? 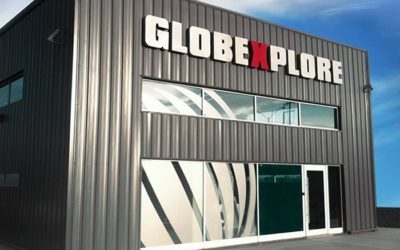 We offer hundreds of ways for you to customize the functionality and personalize the look of your building. From doors, windows and insulation to color schemes and even faux stone siding, the possibilities are endless. We do offer a financing avenue for church projects, but not for personal or corporate purchases. 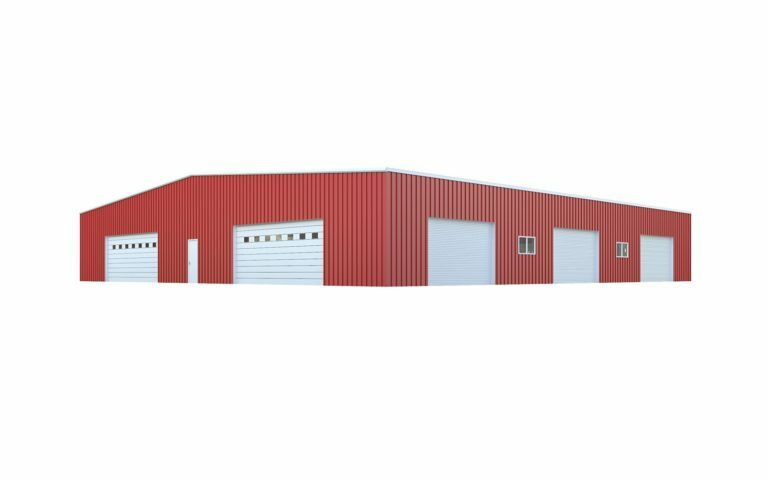 Most of our customers are able to secure financing through their local banks especially when they are buying a General Steel brand building. Can you refer me to a contractor to construct the building? 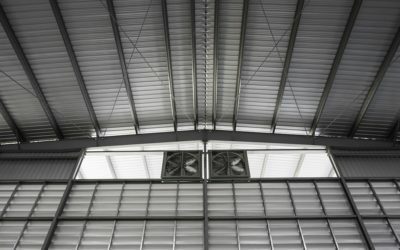 Yes, we have the industry’s largest network of qualified steel building contractors. We can provide estimates for concrete, erection and even turnkey services through our builder community when we deliver your building quote. 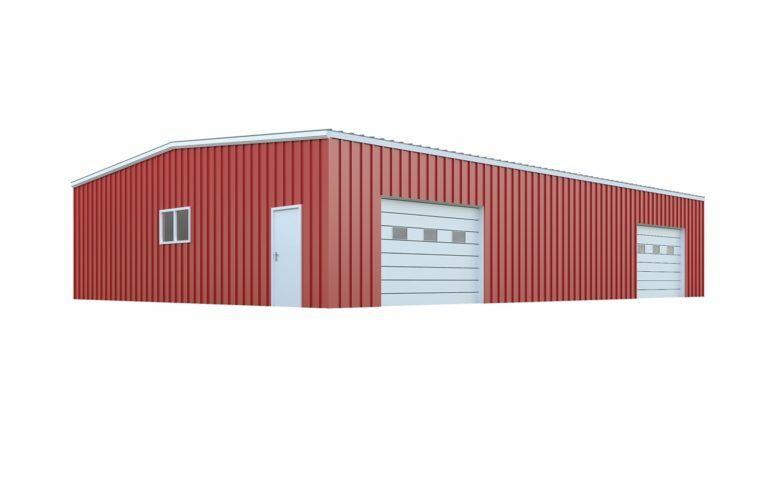 Does General Steel sell pole barns? We do not supply pole barns. 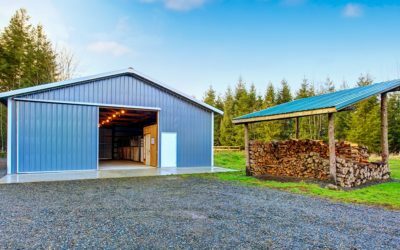 If you are considering a pole barn kit, be sure to explore the advantages our steel buildings have over wood construction. I'm still in the planning phase, where do I start? We have a complete menu of pre construction services we’ve developed as an affordable alternative to architectural services. Start with our pre construction checklist to discover what you need to account for and how our design packages can make a feasibility study simple. We recognize that when you build you have options, so we’ve developed a series of honest comparison pages to help you decide which building system is right for you. Here are some aspects to keep in mind as you explore the options available to you. Is it engineered with your location in mind? How does it stand up to the environment? 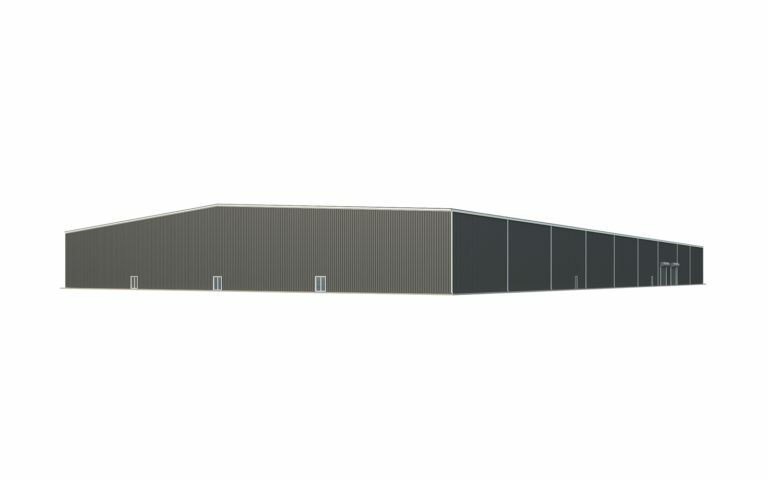 Is the building system customizable? 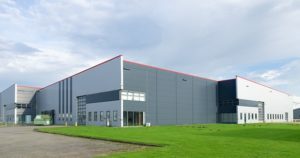 What are the associated construction costs? Can you personalize the appearance? 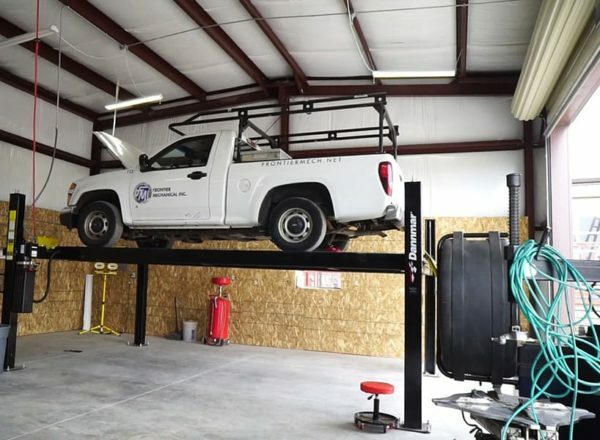 For over two decades private individuals, churches, organizations and many of America’s largest companies call General Steel when they need more space. 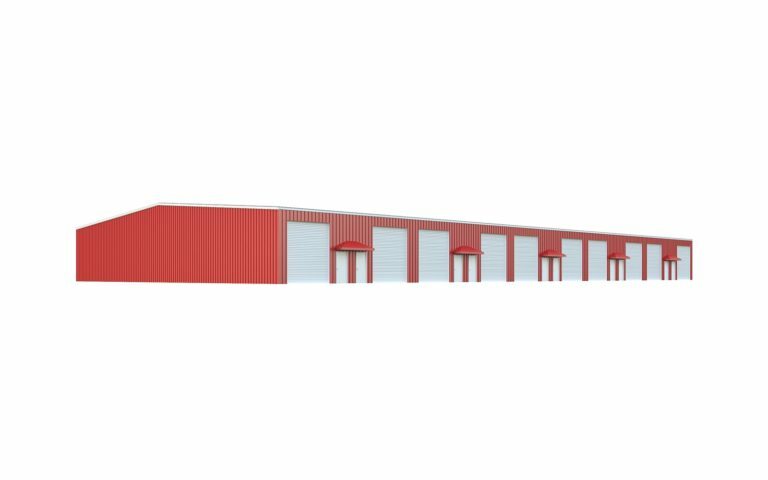 As you can see from our hundreds of success stories, we not only deliver the highest quality buildings, our customer services and project guidance is unparalleled. We have the tools, resources and most importantly the experience to make your project a true success. 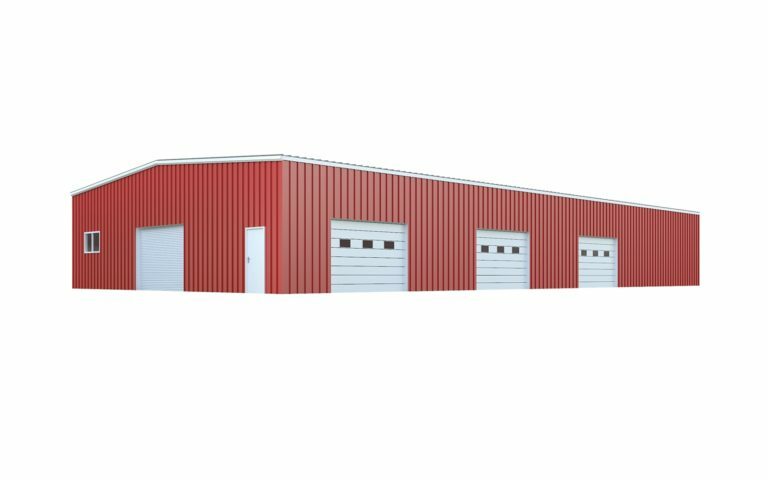 The team we will assign to your personal project is made up of the industry’s most knowledgable and accomplished steel building professionals. The peace of mind we offer you from inceptions through the completion of construction cannot be matched. 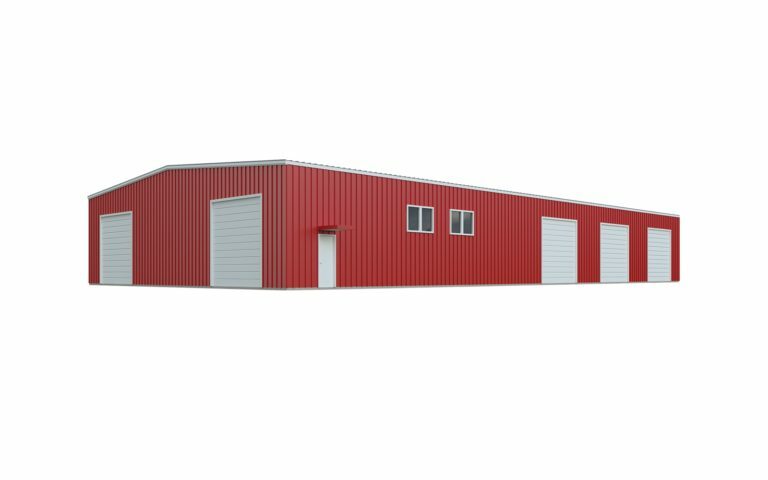 Our building packages can be customized with a variety of components. "Five stars does not seem to be enough stars for General Steel! 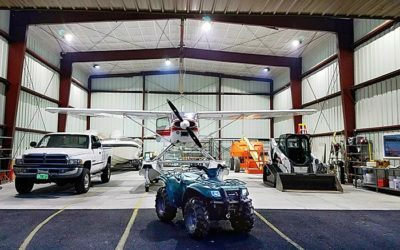 Our salesman, Ryan Clark gave us recommendations, like considering a larger building that was less expensive. It was a big project, but with all the help it went smoothly. If we were 15 years younger, we would do it again!" 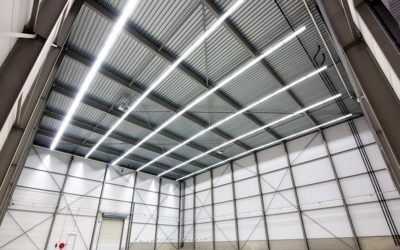 "I was renting a building and paying someone else's mortgage then General Steel showed me how I could own a space tailored to the needs of my business and for less than renting." 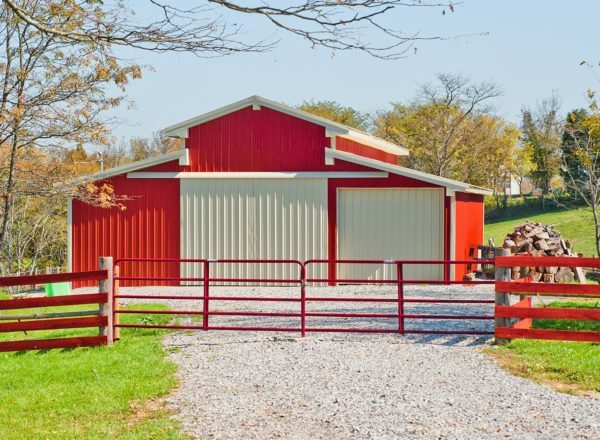 "After relying on a training barn about a 1 hr away it was clear our own would be better. After figuring out how & where put it we contacted General Steel and found it was within budget. 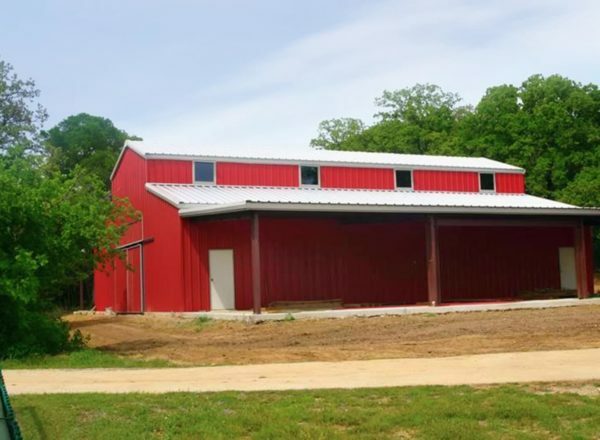 We use the barn daily for dog training."